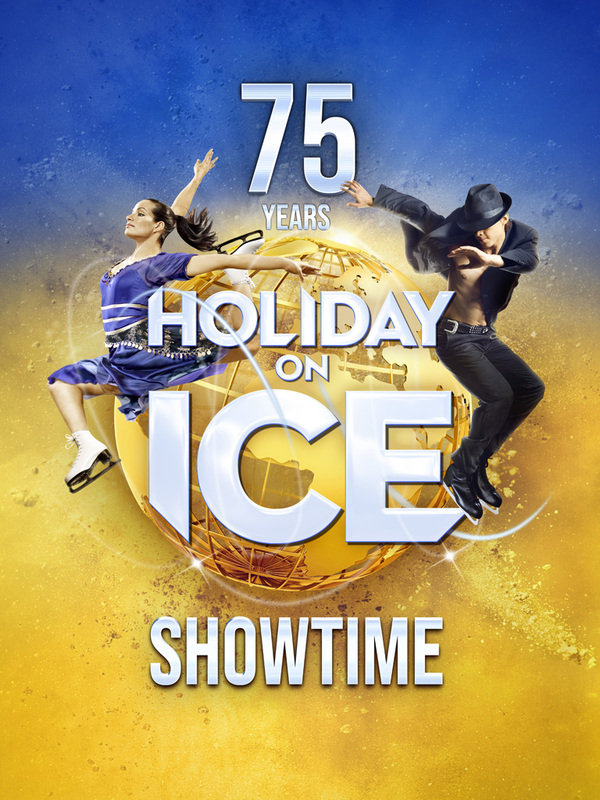 The show starts with a dazzling celebration of the 75 years of Holiday on Ice. 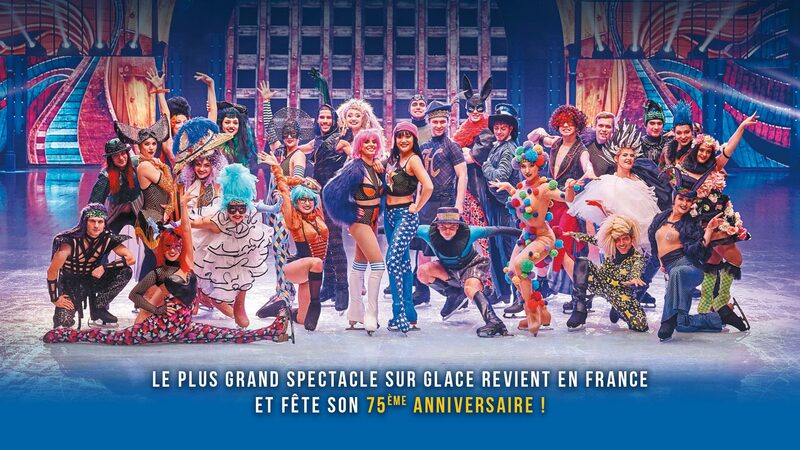 We follow the life of the man behind the show, as he chases his dream and tries to attain his big ambition of creating a spectacular ice show. Through a magical sequence we journey back in time, and see where his quest of producing his extraordinary show on ice all began. We bear witness to some of the fascinating journeys from auditions to rehearsals and experience the thrill and wonder of opening night in December 1943. We watch as our impresario falls in love with someone who will change the course of his life forever. 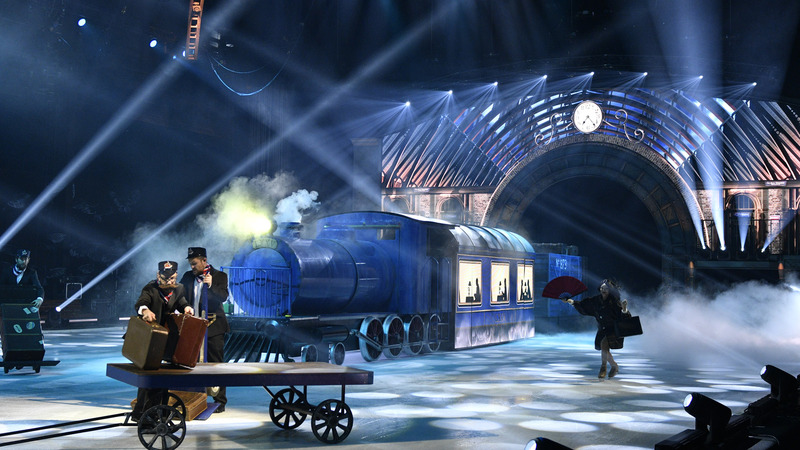 We share his moments of triumph, as his innovative ice show tours around the world and achieves global success. During their travels the show cast gets lost and takes a road that leads them to another world, where strange things happen and unexpected adventures await them. In a cruel twist of fate, things take a dramatic turn for the worse, and we discover whether our impresario will lose the most important people in his life or if he is destined for even greater things.